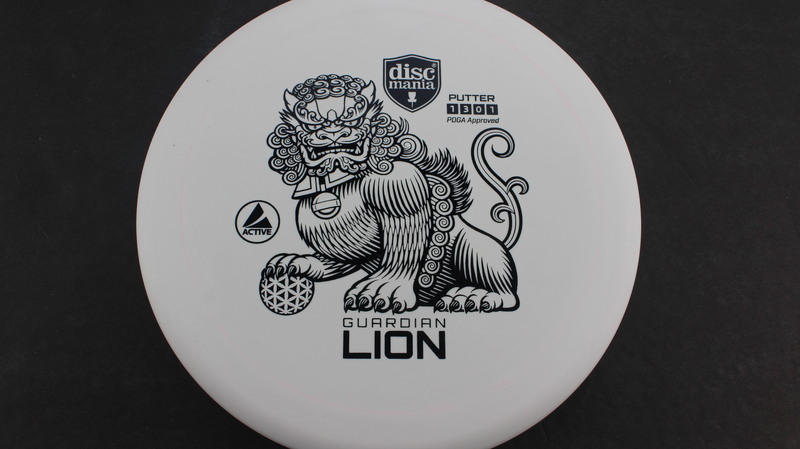 The Guardian Lion is part of the new Discmania Active line, a partnership with Yikun. 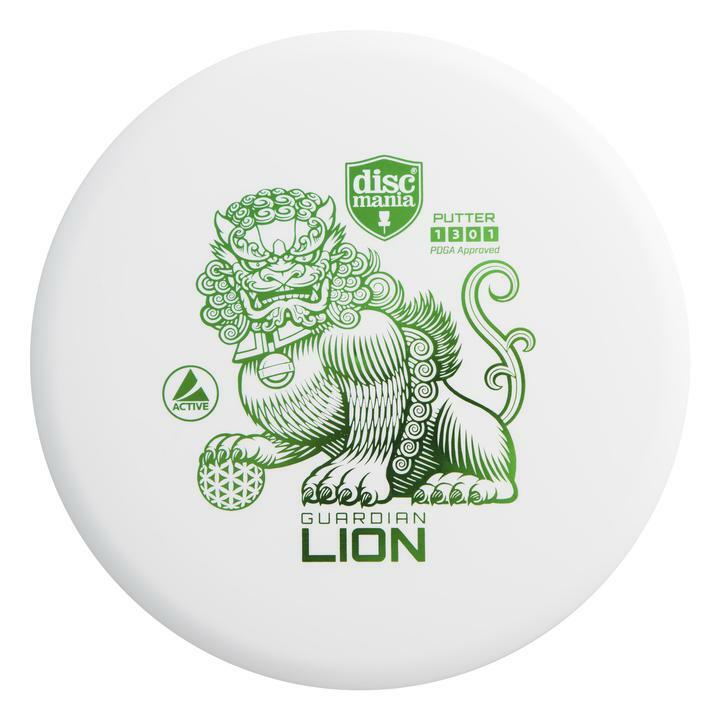 These discs come in a baseline plastic that feels really good in the hand. 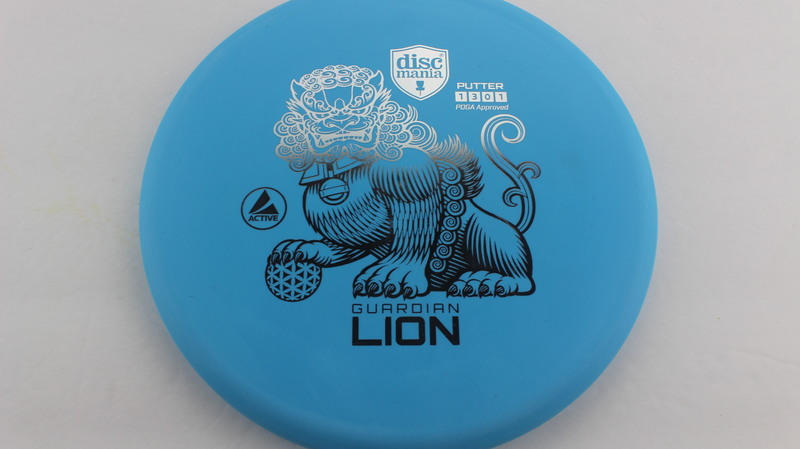 Much like the Spring Ox these are flat and have a low profile and feel great for both backhands and forehands. They are a 1 speed so they should be great for short approaches. They have minimal fade and will be nice straight flyers. Blue Active Silver 173g Very Flat Neutral Stiffness $8.26 Just 1 left!